Located in Hoang Lien Son Mountain Range, Sapa is an attractive town, which famous for both its rugged scenery and its rich cultural diversity. Despite of its commercialization recently, Sapa is still a must-see destination. Coming to Sapa, you can’t miss the poetic beauty as ansipan peak (3143 meters above sea level) with year-round cloud, beautiful flowers on Ham Rong Mountain, Ancient Rock Field, Thac Bac Waterfall, Sapa Love Market, the upland cultural fairs,… But one of the exciting destinations which domestic and foreign tourists prefer to come is Rose Valley. Situated at the height of nearly 2000m, only 10 minutes walk from the downtown, you can enjoy all of scene in this mistful town of Sapa: the majestic mountains, the golden terraced fields. 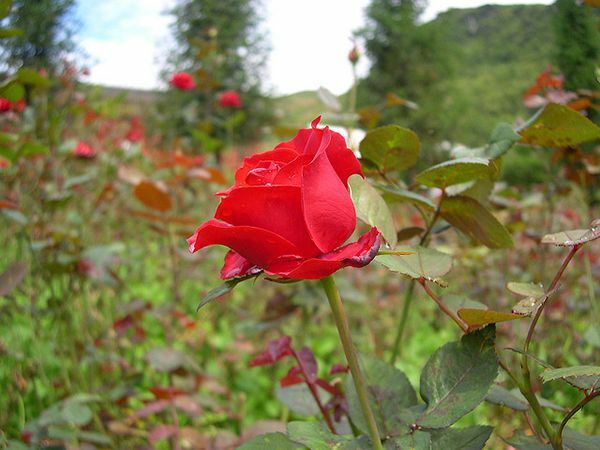 Eco-tourism which is located in the resort of Sapa, was created by Ham Rong Mountain and Fansipan, is known as the Rose Valley is becoming an exciting destination of tourists. 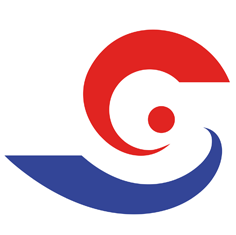 With an area of approximately 22 hectares, eco-tourism resort is ecological landscape designing with nearly million roses, peach, plum, American persimmon, Taiwan almonds,… Specially, there are 11 chalets on stilts which are floored with Pomu wood and natural stone. These houses alternate with an attractive redness of French roses makes a colorful harmonious picture. 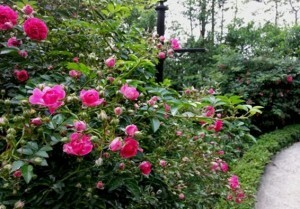 Visitors can enjoy the scent of roses blooming in the early morning. 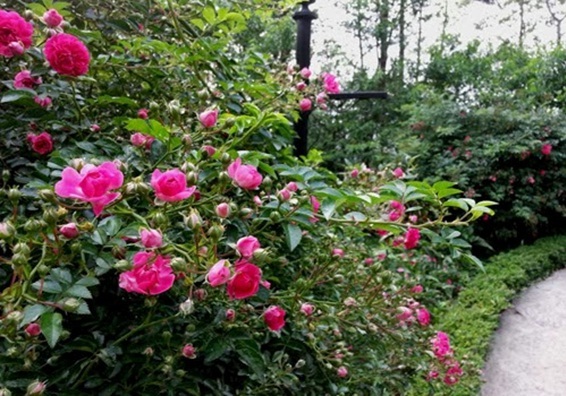 Moreover, roses bloom along the winding stone walkways that make the beautiful pictures. It is very interesting when you wake up in the morning, you find yourself you are lost in the fairy garden where roses are blooming. The best time for you to contemplate the beauty of millions of roses is March to November. You not only enjoy the fresh air but also relax in bars and overlook the terraced fields. In addition, visitors can admire the grandeur of the “roof of Indochina” and enjoy the characteristic fruits of this local. When night falls, the resort becomes a fanciful scene with multicolored light from restaurant’s windows. With the convenient location, Rose Valley is at the junction of the road leading to the ethnic villages. You can visit Cat Cat, Sin Chai, Ta Phin, O Quy Ho, Ta Van, Lao Chai village… to find out life and unique culture of the Mong, Dao, Tay…or visiting the other natural attractions such as Ham Rong Mountain, Ancient Rock Field, Thac Bac Waterfall and Love Waterfall. Moreover, you can enjoy many ethnic meals in true sense with tasty rice, fresh vegetables, corn wine or sticky rice wine. One of the distinctive cultural features when visiting Sapa is attending in Love Market which is normally hold on Saturday nights. Young of both sexes get a chance to get to know each other by joining such activities as playing leaf-horns, traditional games, singing and dancing, etc. Tip: It is the best time for rose lovers when visiting Rose Valley from March to November.